Growing new life within you is an incredible feeling. 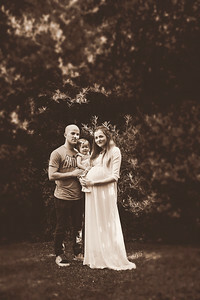 It is also a very humbling experience and while it might seem to take a long time when you are counting the weeks before meeting your new little one, soon after you look back and realise those nine months went by so quickly and you will forever remember the bump that housed your little one. 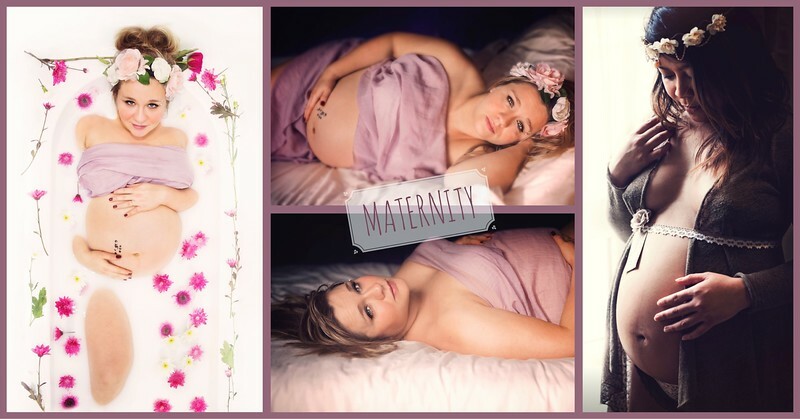 Maternity photographs are all about celebrating this special time, it can be done in a beautiful outdoor setting with gorgeous natural light, in the intimacy of your own home (or hospital room just hours before baby arrives if you are taken by surprise! ), in studio or wherever the envy takes you. So whether it is last minute, planned carefully for months or weeks, just you, with your partner or family, as part as a baby blessing, smart or casual, make sure to capture this time of your life so you can relive these beautiful memories with all the love they deserve. 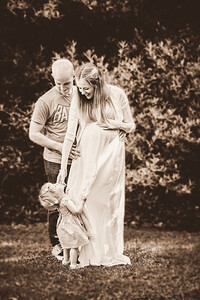 I find that Maternity portraits are a lovely experience around 28 to 34 weeks when the bump is a lovely shape and it is still a comfortable size depending on which poses you would like to work with for your portraits. 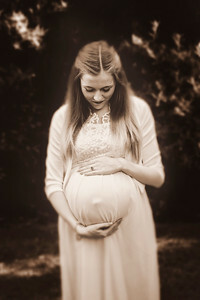 Each maternity session is tailored for my clients and includes a consultation in person or online to discuss your preferences and design the best experience for you. 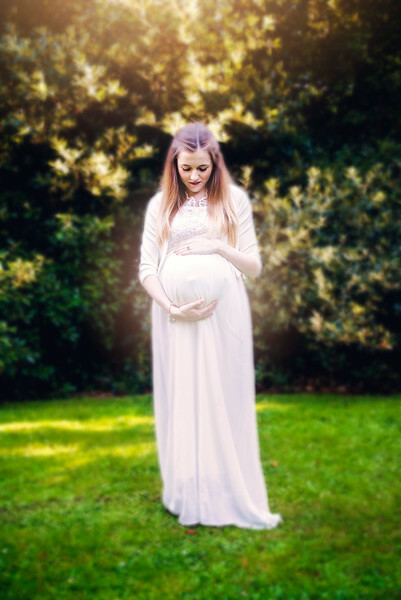 I offer several of maternity sessions, lifestyle which is casual and natural, these are especially nicely suited for home sessions and can be easily paired with an herbal or milk bath session. I also offer styled sessions, these need more preparation as they can be styled from simply location to outfit but also more extensively if you would like with hair and make up as well for a lovely pampering portrait session you are sure to remember!